The Oldsmar area is home to four full-service business/industrial parks and other related properties, all of which enjoy easy access to major highways and public transportation. Building infrastructure is key to sustaining economic growth, and major improvements to Racetrack Road and other connecting roads are either in progress or in the planning stages. United Business Park, 23 plus acres of mixed use planned development to include light industrial and retail frontage. All utilities are in place. 10 – 10,000 square foot new office/warehouse buildings. 30,000 square foot retail pad with approved 3,500 square foot building. 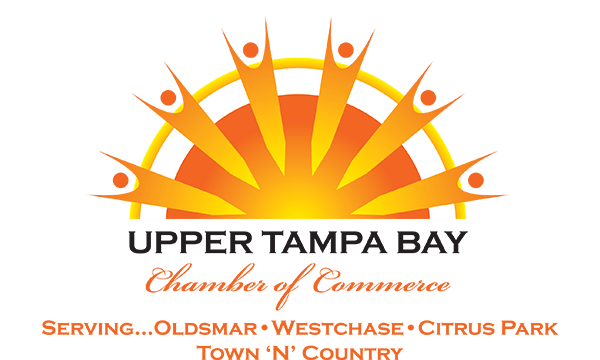 The Tri-County Business Park, located just east of Oldsmar on the Hillsborough County line, has 27 buildings on 150 acres, with more than 1 million square feet of high-tech, light manufacturing, office, showroom and warehouse space. The Lynmar Park of Commerce is a 100-acre, build-to-suit development zoned for office, warehousing and light industrial uses. Its custom buildings and properties are available in a variety of sizes, from ¾ acres and up. The 580 Corporate Center is located in the heart of Oldsmar, and offers 376,000 square feet of Class A, professional space suited for office, showroom, manufacturing, R&D and warehousing. Custom designed space from 1,000 S.F. is available in six buildings, with 20-foot minimum clear height available. The Brooker Creek Coporate Center is a sprawling complex approximating 400 acres. There is about 100 acres available for build to suit office, manufacturing and light industrial uses. The Tampa Bay Park of Commerce is zoned for commercial, office and industrial uses. Build-to-suit parcels ranging in size from ½ acre up to 8 acres are available. Both the Brooker Creek and Tampa Bay Commerce Parks will be easily accessible from the new Forest Lakes Blvd./Linebaugh Avenue extension, which is scheduled for completion this summer. Oldsmar also enjoys a thriving light industrial and manufacturing base in the Cypress Lakes and Mears Industrial Parks. While these areas are effectively built out, new and expanding business requirements can be accommodated on a case-by-case basis.